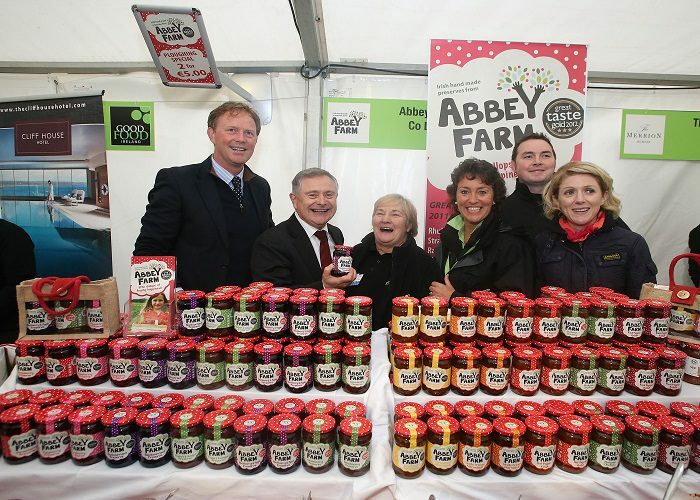 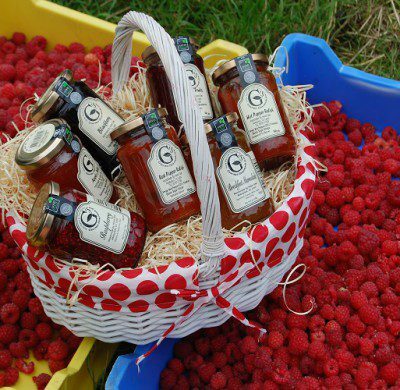 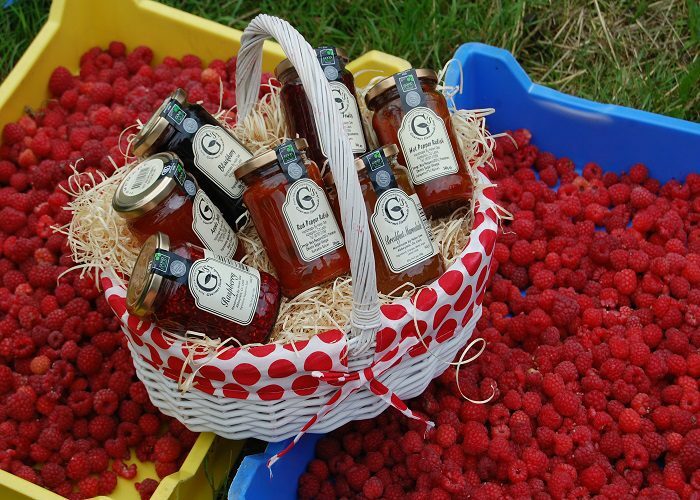 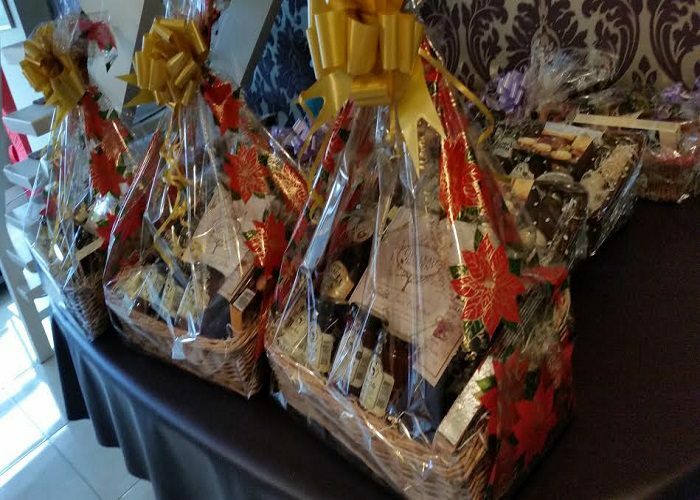 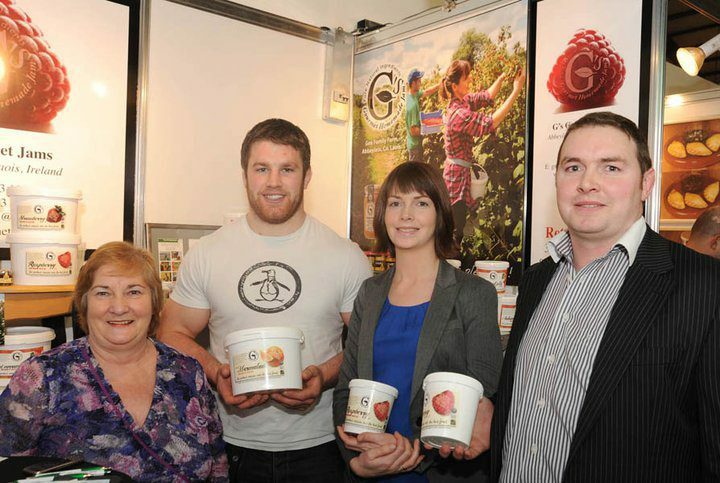 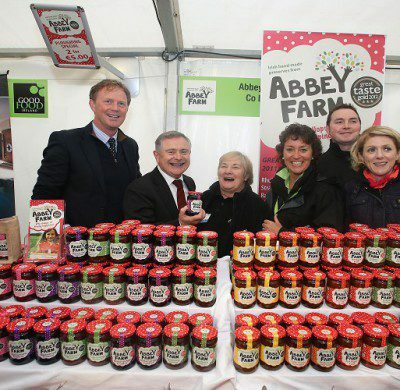 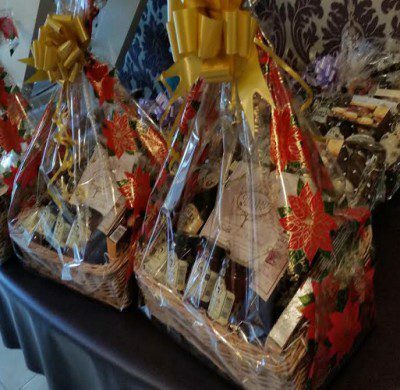 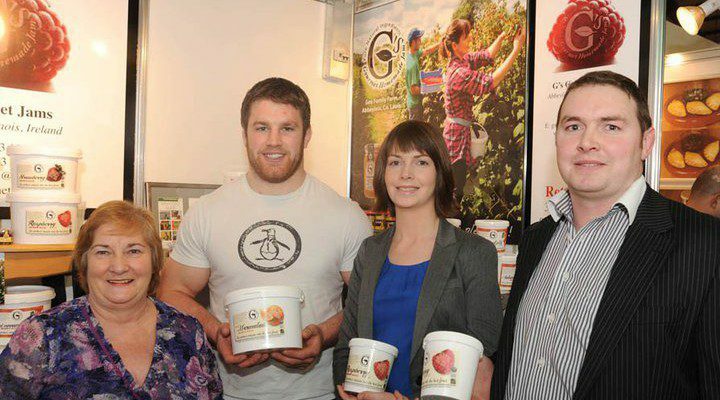 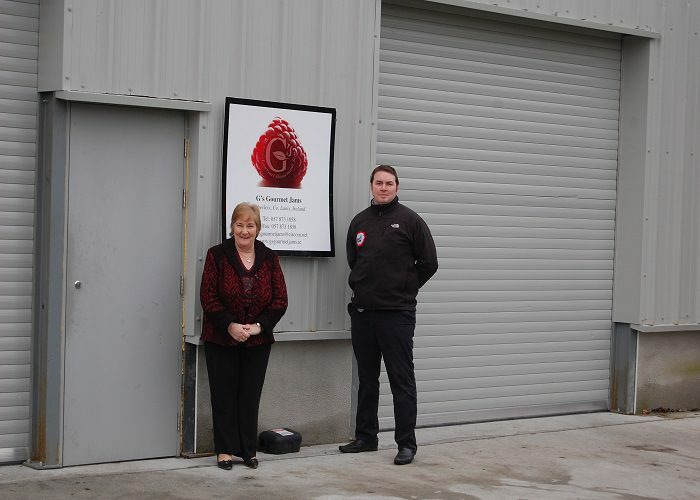 G’s Gourmet Jams Abbeyleix Co.Laois was founded by Helen Gee in 1998 and launched in 1999 with partial funding from Laois Leader. 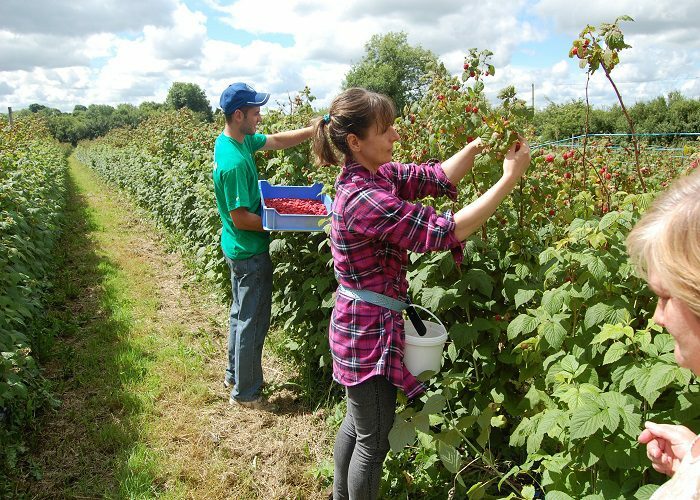 It was set up as an alternative farm enterprise and is family run. 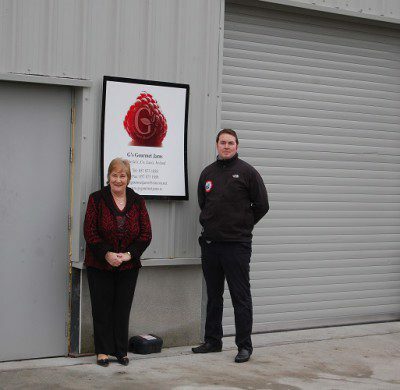 Helen moved from Abbeyleix, from her hometown Bagenalstown Co. Carlow after marrying Cyril and quickly became involved in the local Community. 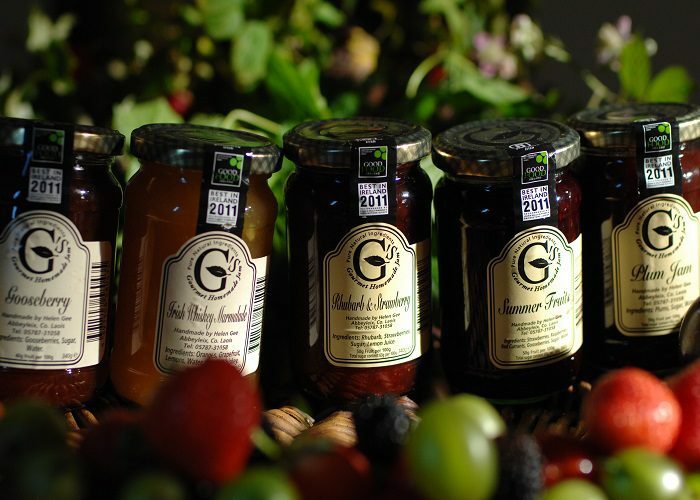 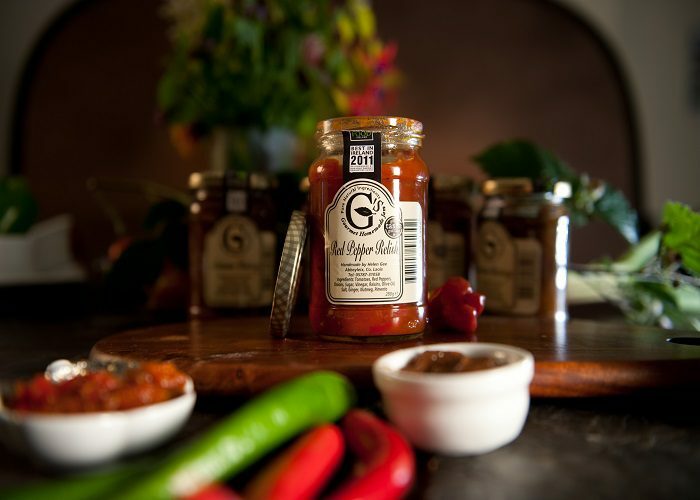 G’s Gourmet Jams is very much a family run business in every sense. 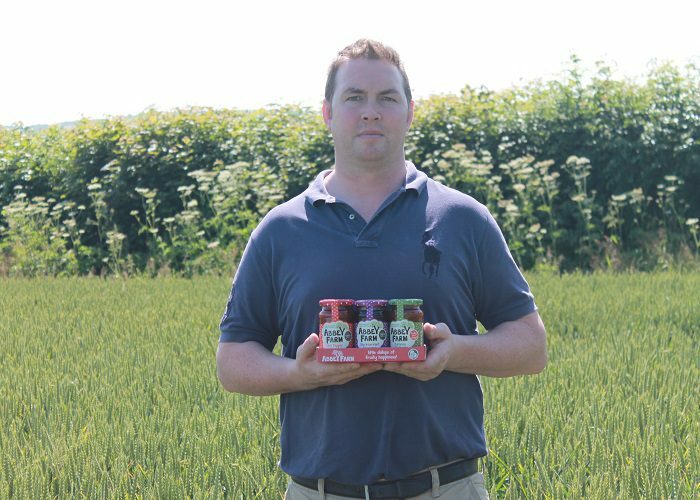 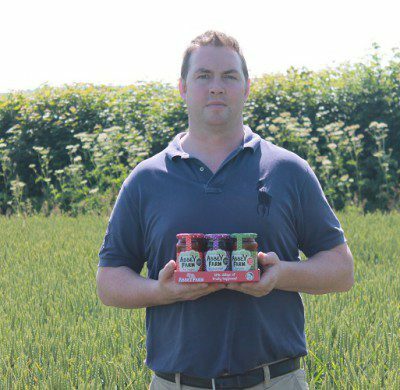 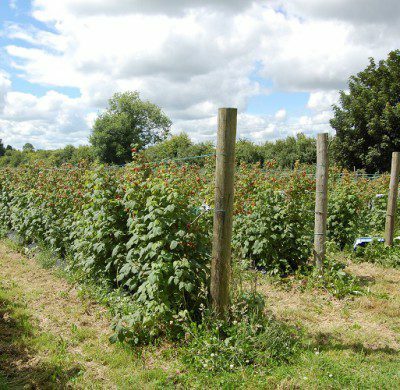 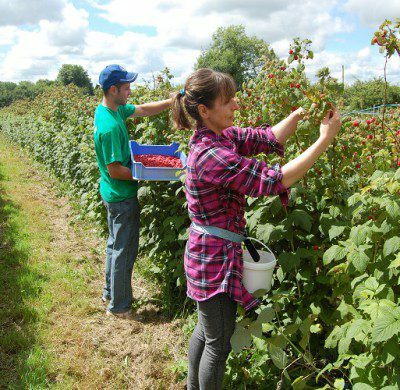 Cyril is a tillage farmer by trade and recently diversified into growing two acres of raspberries and rhubarb; he is currently considering expanding into other fruits. 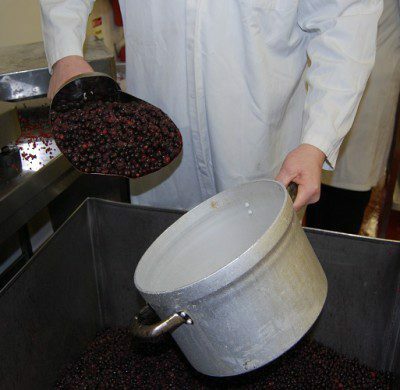 He has also been known to lend a hand when production is busy. 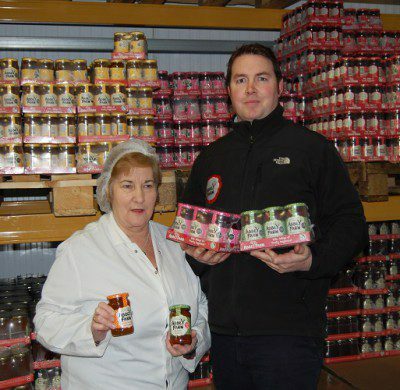 Helen’s eldest son Roy who aids in the making of the jam and managing the business is a qualified engineer by profession. 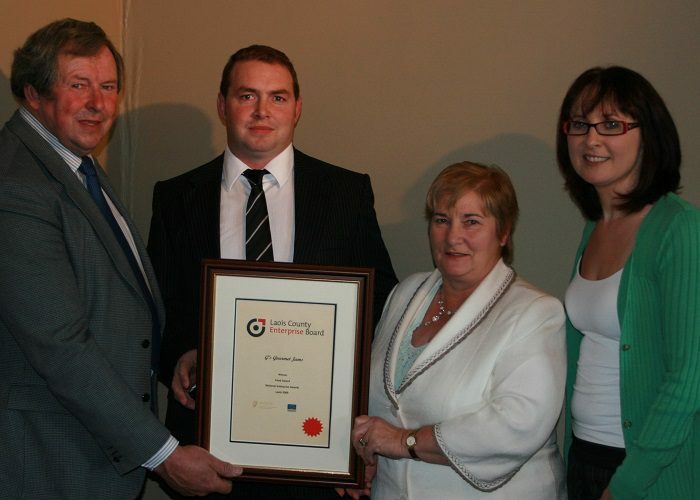 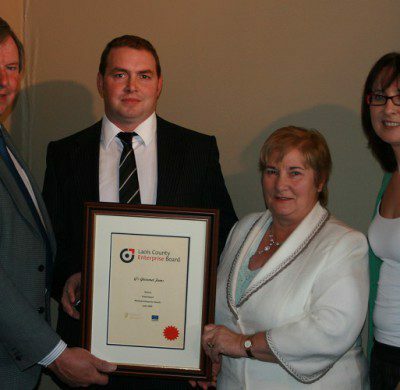 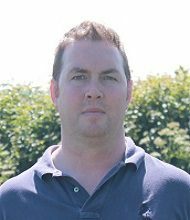 Clive is an excellent rugby player with Carlow senior side and handles the logistics. 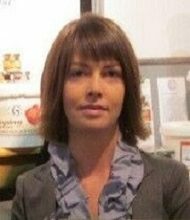 Sandra is responsible for the HR and Business development and is currently working with a financial company. 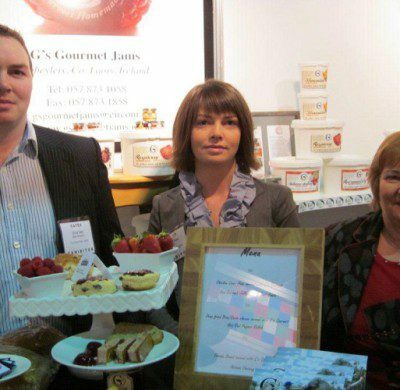 G's Gourmet Jams Abbeyleix Co. Laois was founded by Helen Gee in 1998 and launched in 1999 with partial funding from Laois Leader. 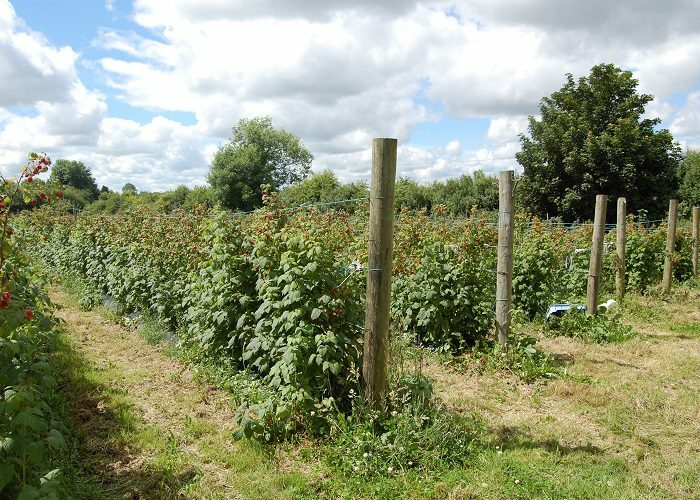 It was set up as an alternative farm enterprise and is family run. 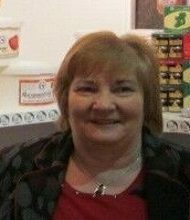 Helen moved to Abbeyleix, from her hometown Bagenalstown Co. Carlow after marrying Cyril and quickly became involved in the local community. 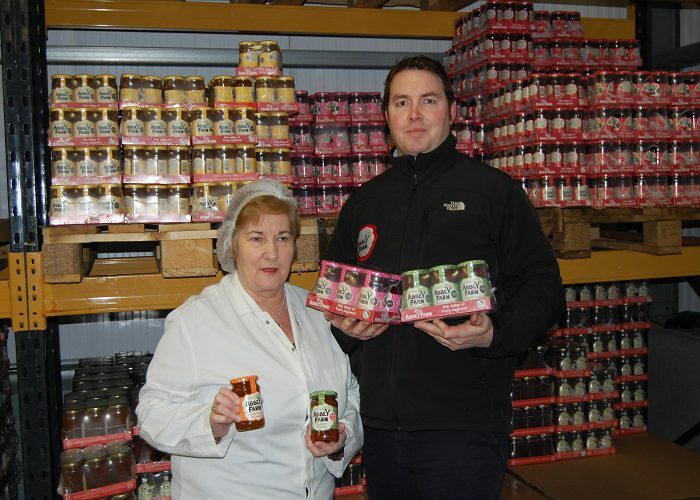 Throughout the years Helen has had one burning ambition - to own her own food business. 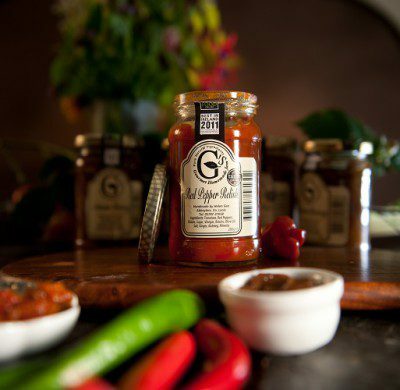 From an early age she had developed a love for making traditional home made food, thanks to her mother Elizabeth. 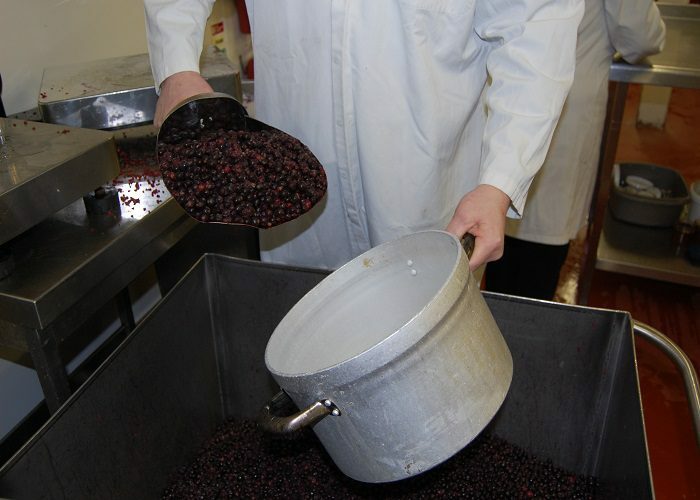 The jams are made the good old traditional way, stirred and poured by hand from an open pan boiling method. 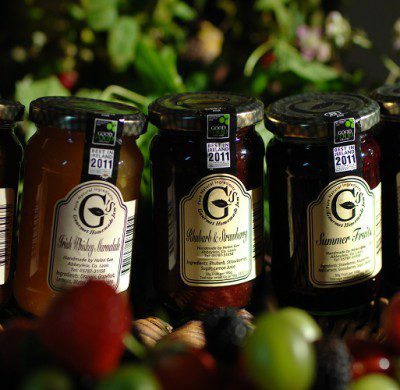 Only the very best quality fruit and natural ingredients are used with no artificial colouring or preservatives giving it a very distinctive homemade taste. 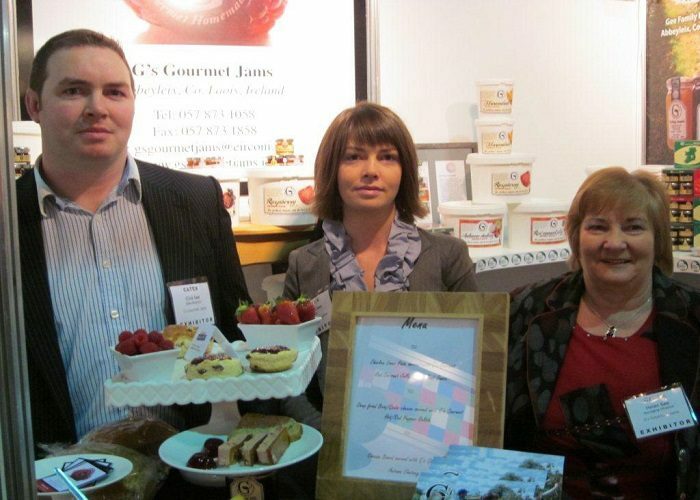 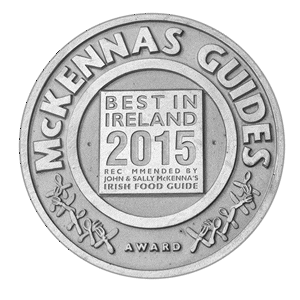 This is a unique product, which has won Helen and her family considerable praise and many prestigious awards.